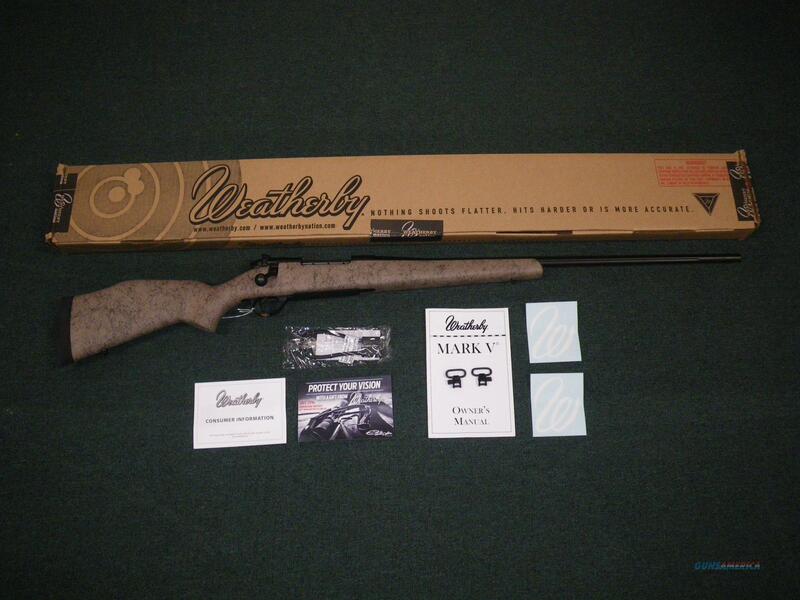 Description: You are bidding on a Weatherby Mark V Ultra Lightweight rifle in 257 Weatherby with a 26" barrel. This firearm weighs in at just under 7lbs making it an ease to carry all day. It also includes a recessed crown and aluminum bedding for increased accuracy. Displayed images are stock photos. Any questions please feel free to ask (our phone number is in the additional information tab above).